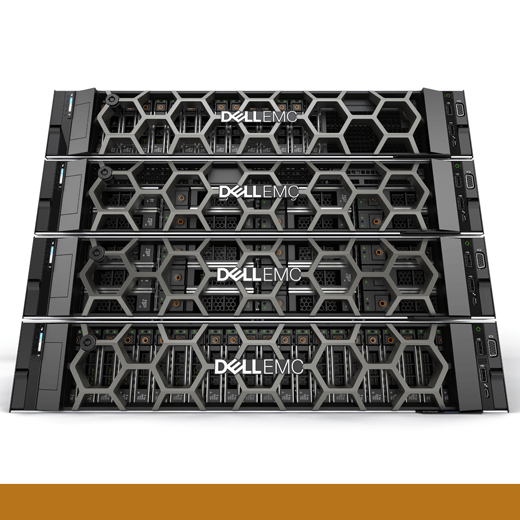 The new Dell EMC PowerEdge R740 Rack Server is a general-purpose workhorse optimized for workload acceleration. A server is a central computer structure (hardware and software) to which other computers in a network are connected, allowing all computers in the network to share applications and communicate with each other. The new R740 was designed to maximize application performance and provide the perfect balance of accelerator cards, storage and compute resources in a 2U 2-socket platform.